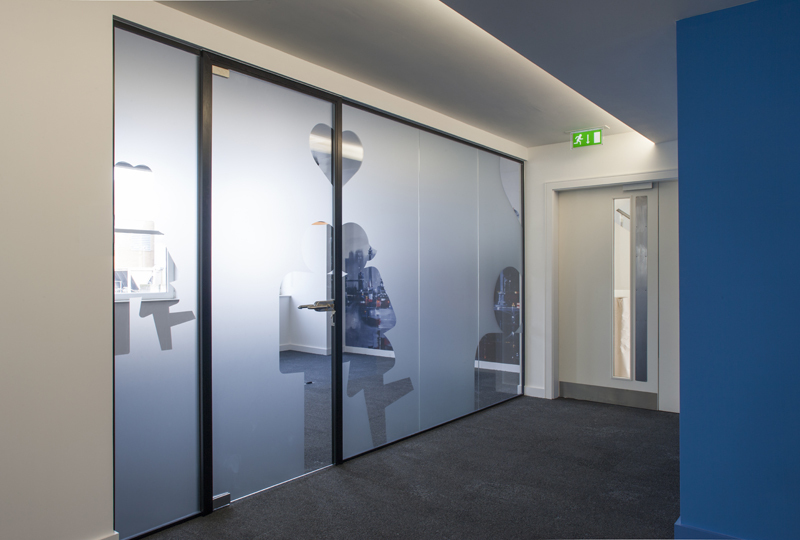 Works comprise of a CAT B office fit out over 2 floors and sound studios. 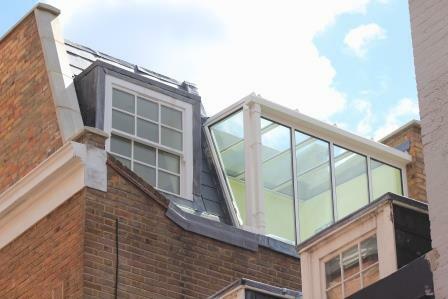 Recladding existing building and new 3 storey steelframe extension. 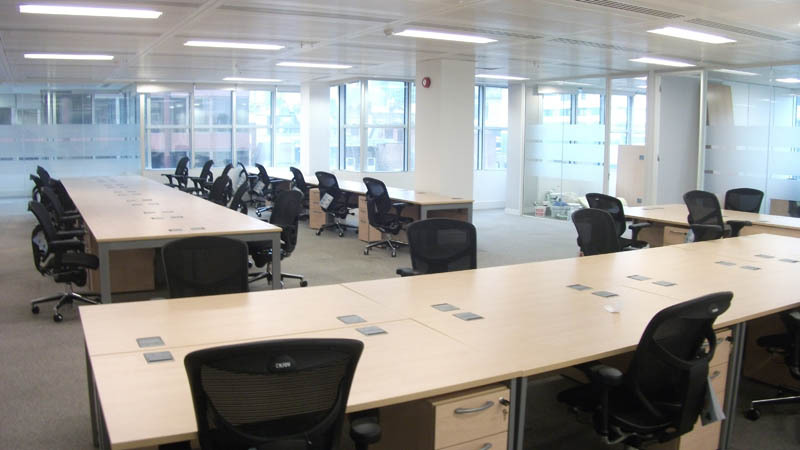 CAT B fit out in over 40,000 sq ft space delivered to high standards. 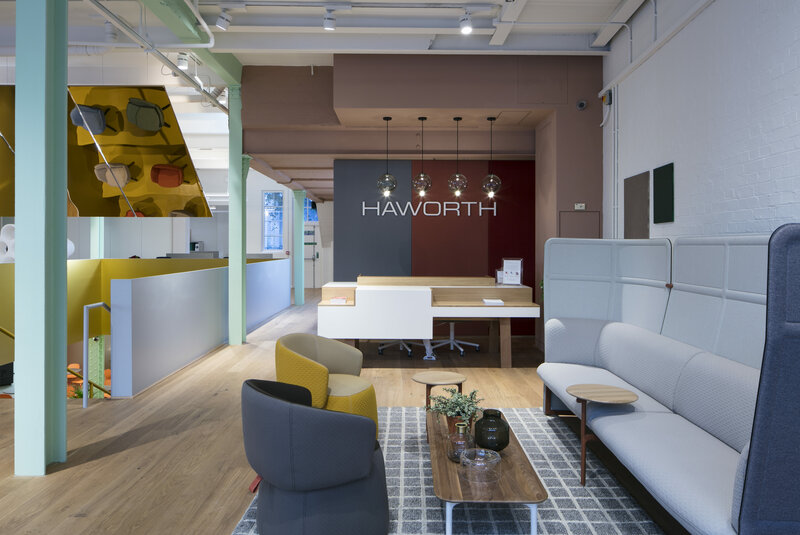 Works comprise of a CAT B Showroom and office fit out. 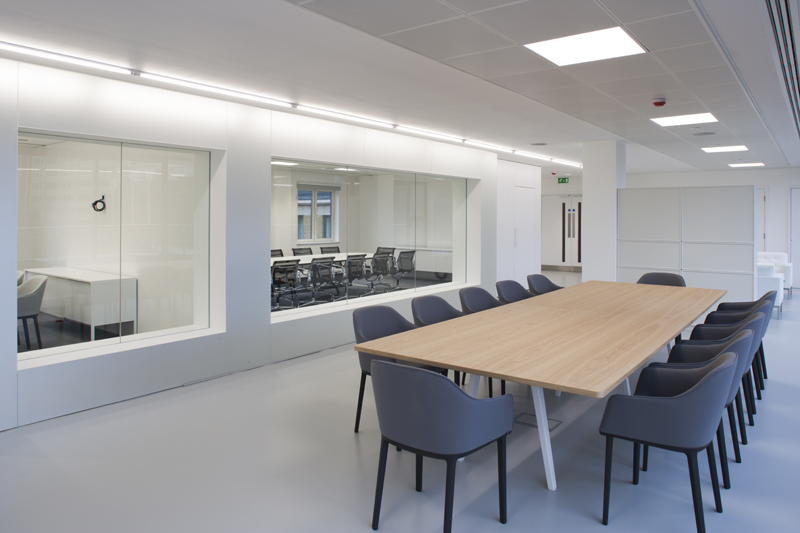 Works comprise of a CAT B office fit out, to a high specification. 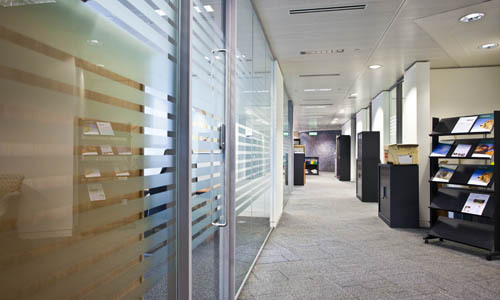 Works comprise of a CAT B office fit out , to a high specification. 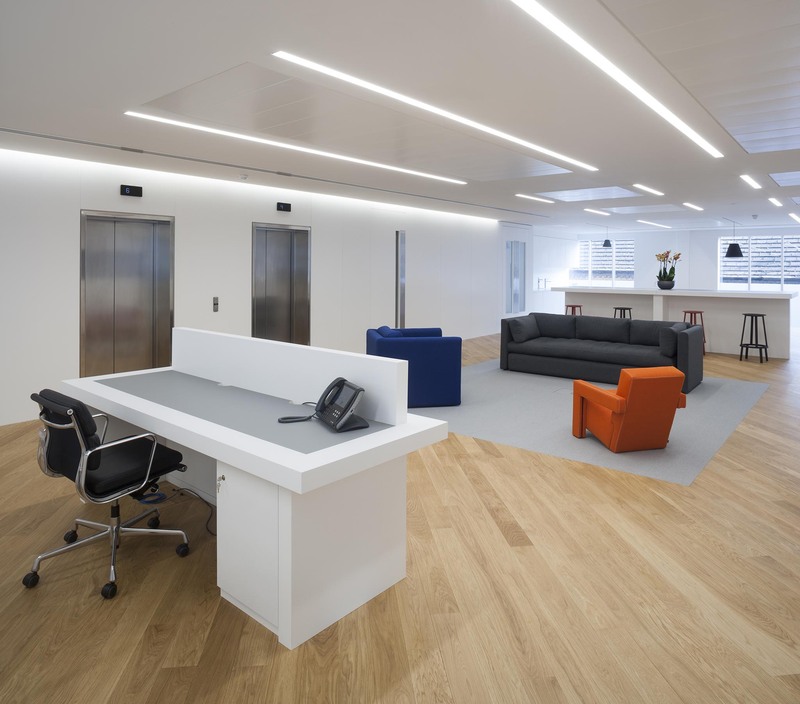 Works comprise of a CAT A office fit outs over 4 seperate floors. 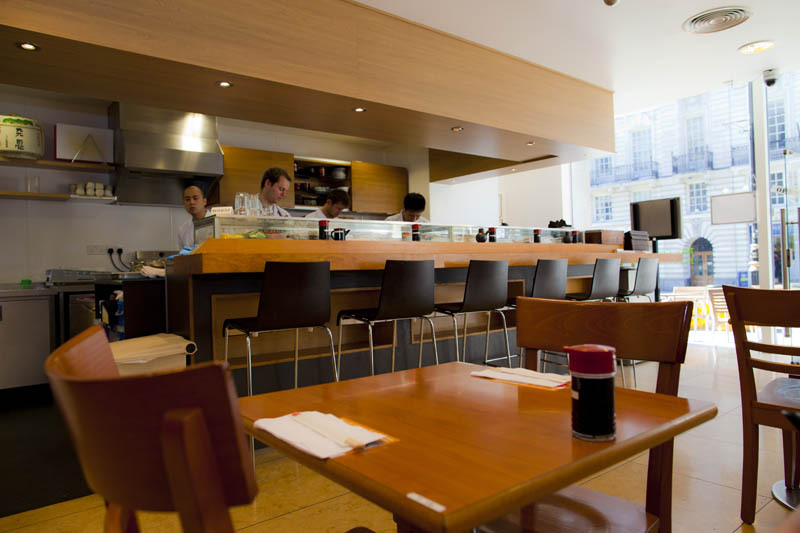 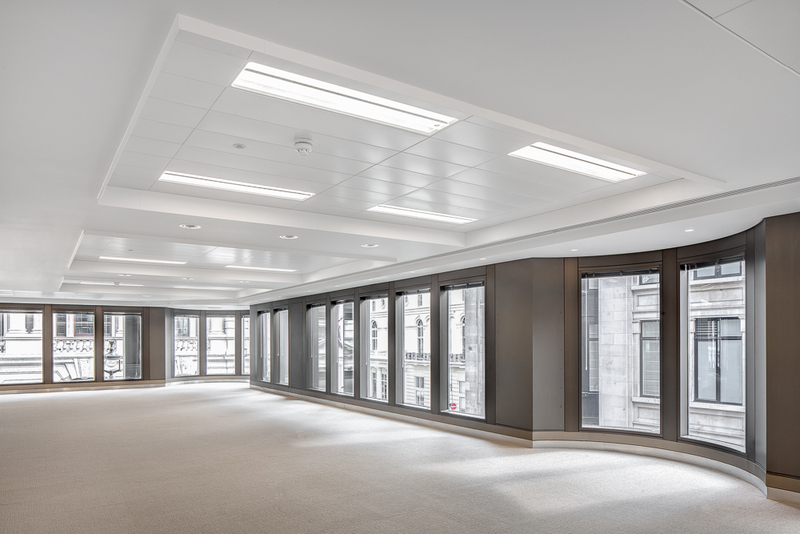 A full CAT B fit out of 2 floors was carried out to a very tight programme. 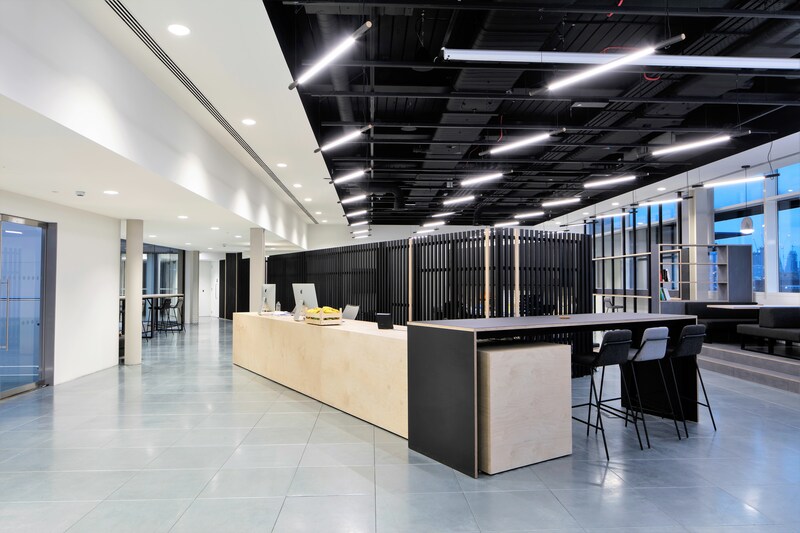 3 floors over 11,000sq ft of space was carried out over 2 phases. 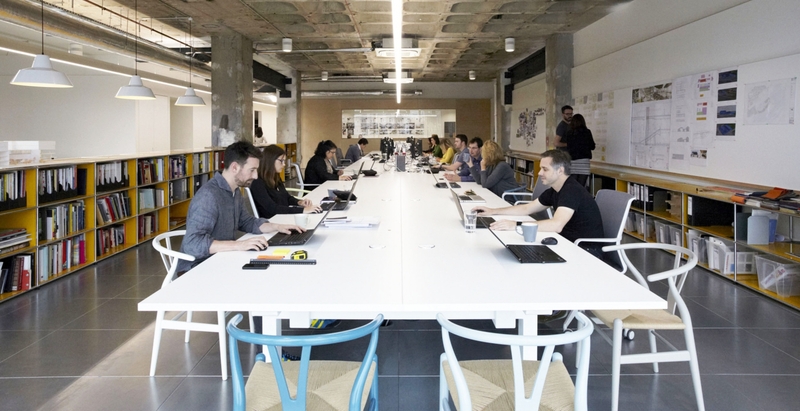 5,000sq ft of space was carried out to a very tight value engineered budget. 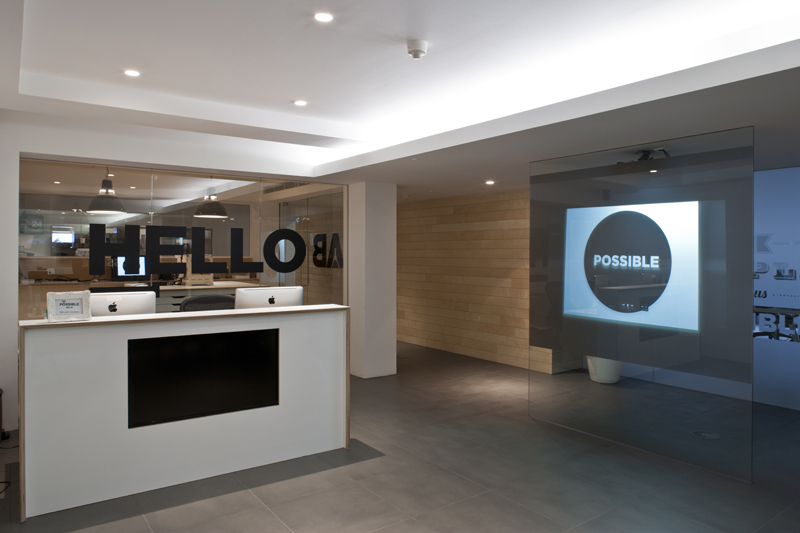 A full CAT B office fit out over 3 floors. 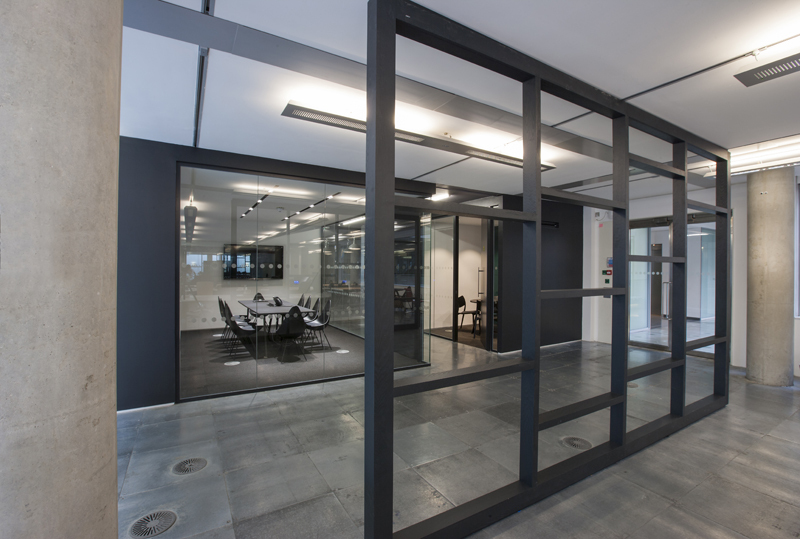 Making an entry to the BCO awards in 2013 this was a full CAT B. 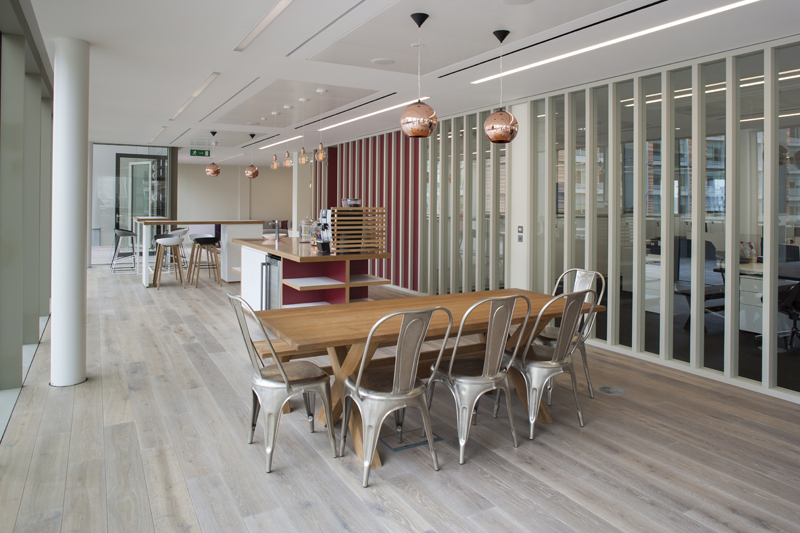 Works comprise of a CAT A office fit out to both 1st and 2nd floors. 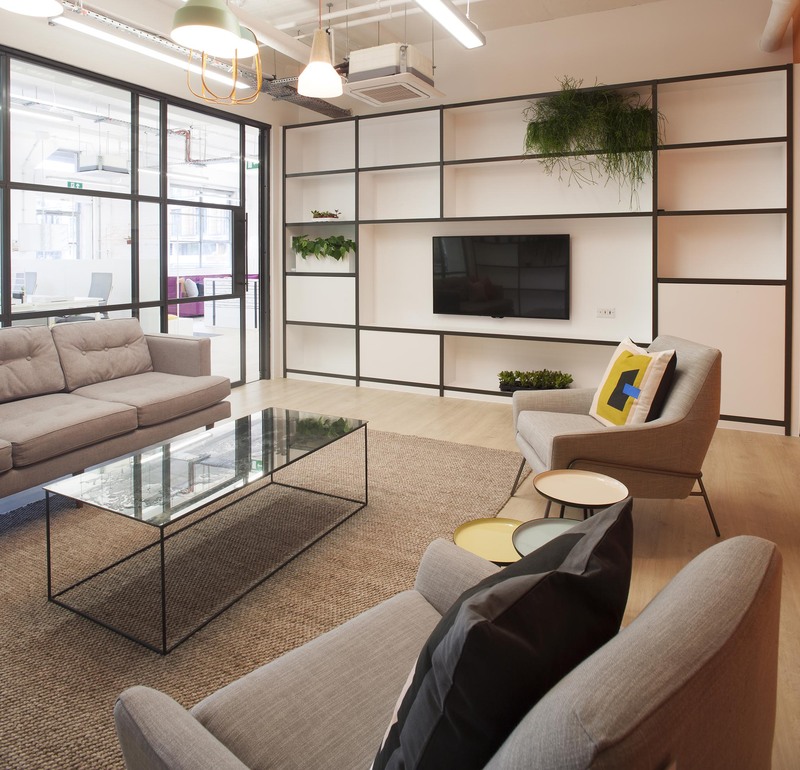 Exciting full CAT B fit out in the newly developed 55 The Strand Building. 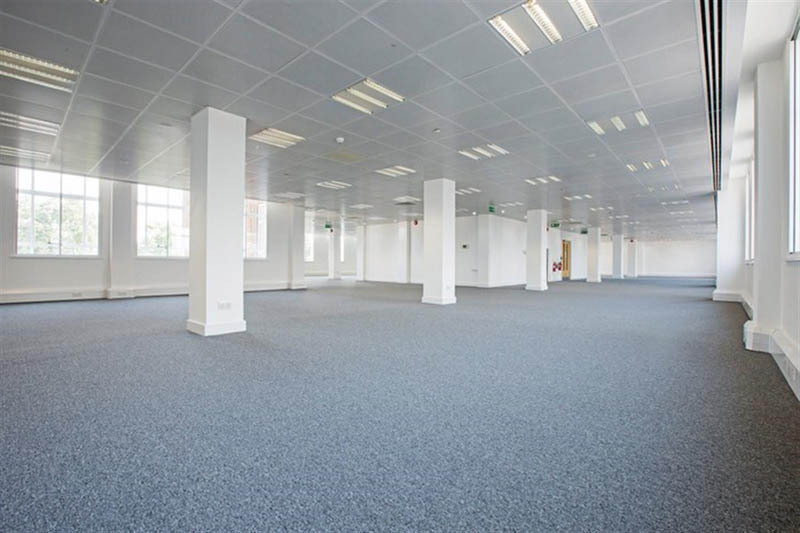 Work included the full strip out of the 2nd floor offices. 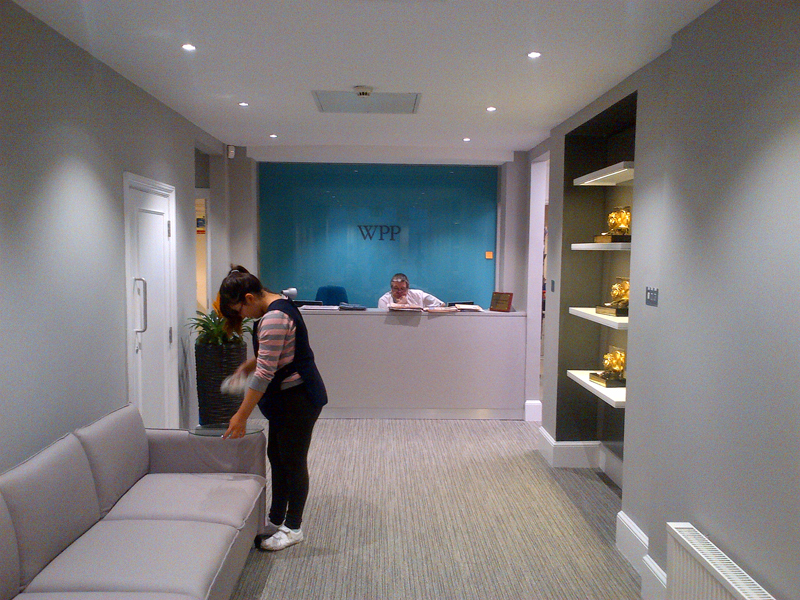 Work completed to WPP head office to CAT B whilst client waited. 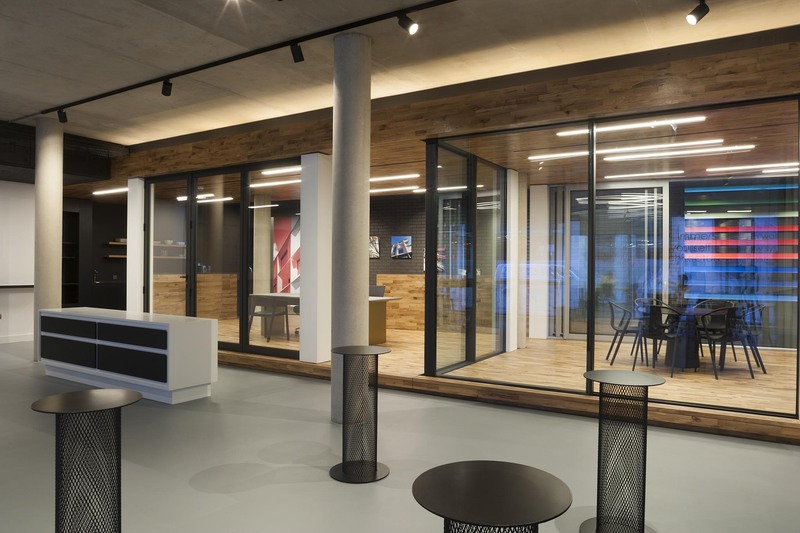 JCT Standard form of contract with contractors design. 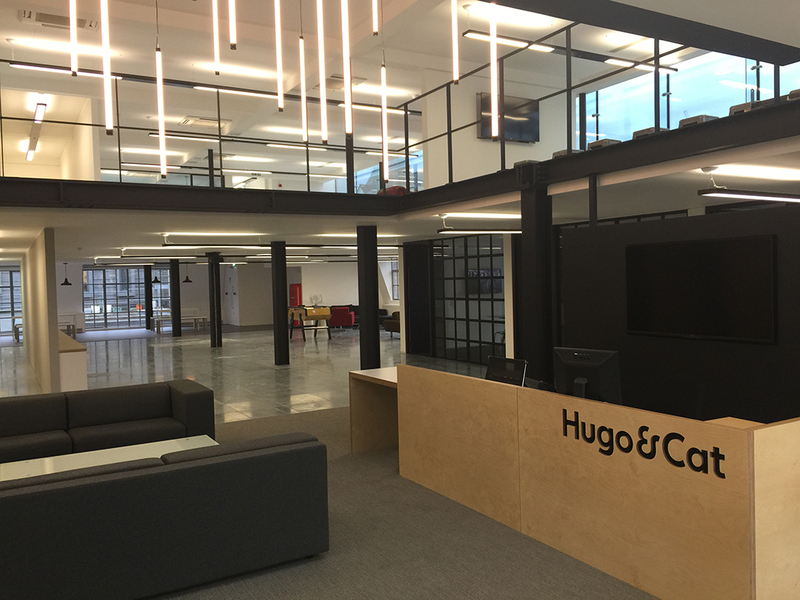 Full office fit out of 7000 sq ft of for over 100 staff. 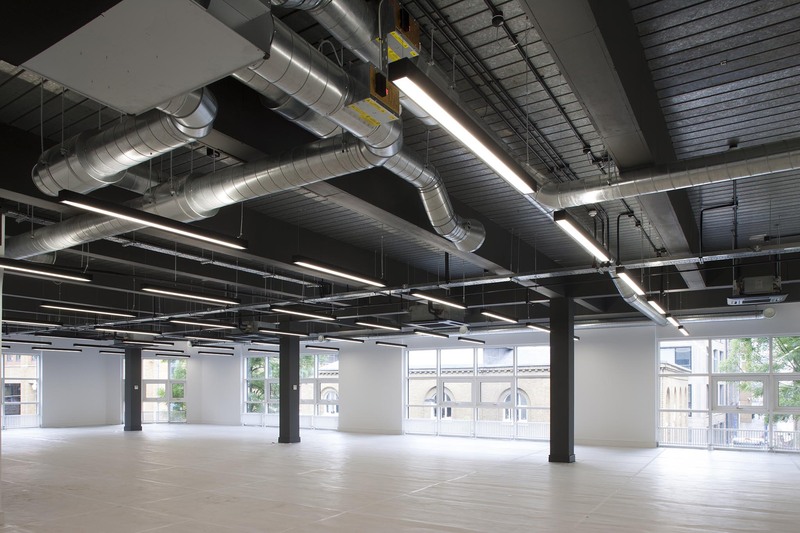 Complete CAT A dilapidations fit out of 6000sq ft office space. 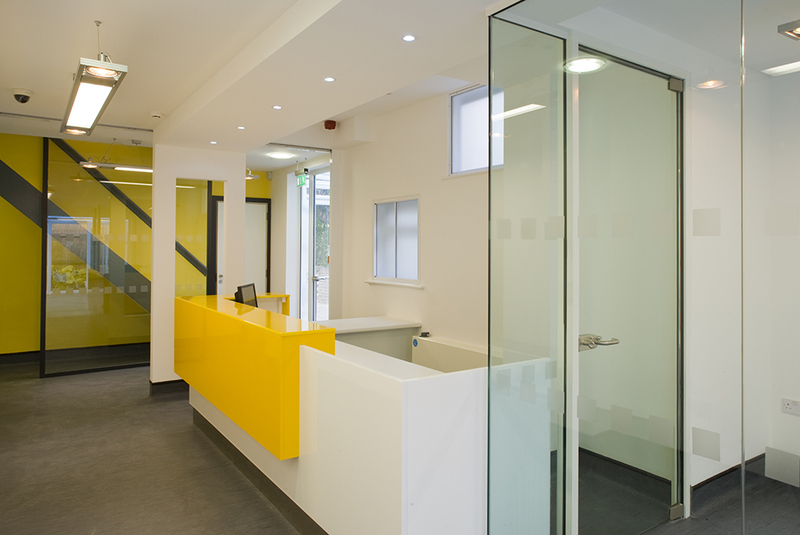 The Lincoln House project we carried out the Cat A refurbishment. 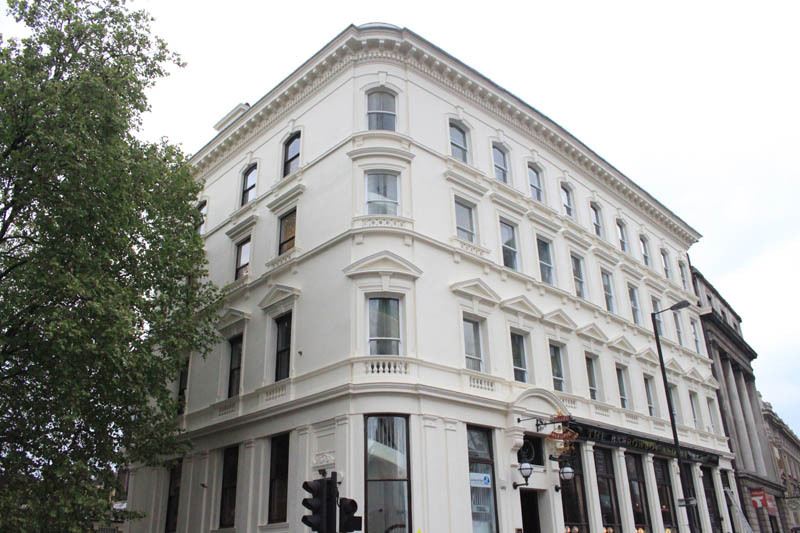 The Lincoln House project we carried out the Cat A refurbishment to the 6th.